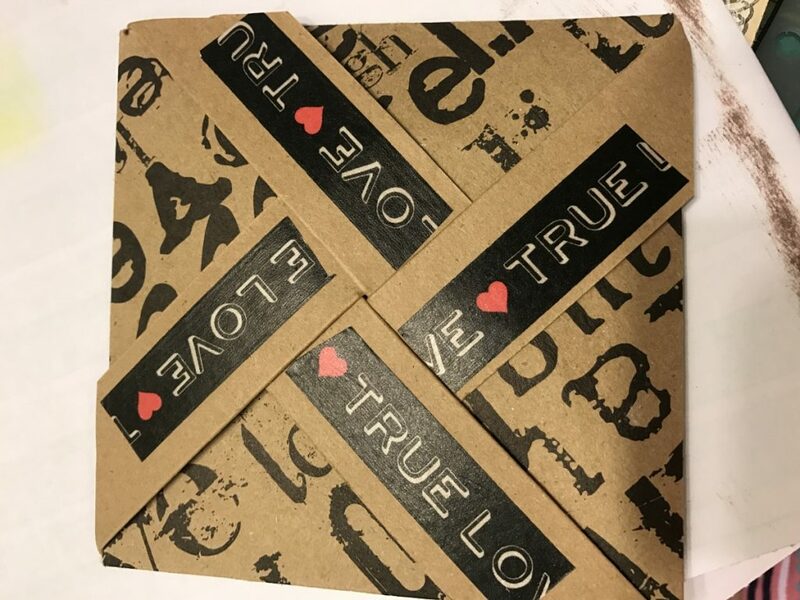 bag card is mine and inside it says no matter what has happened…bottom card is a purse type with a tiny magnet….that holds it closed…. 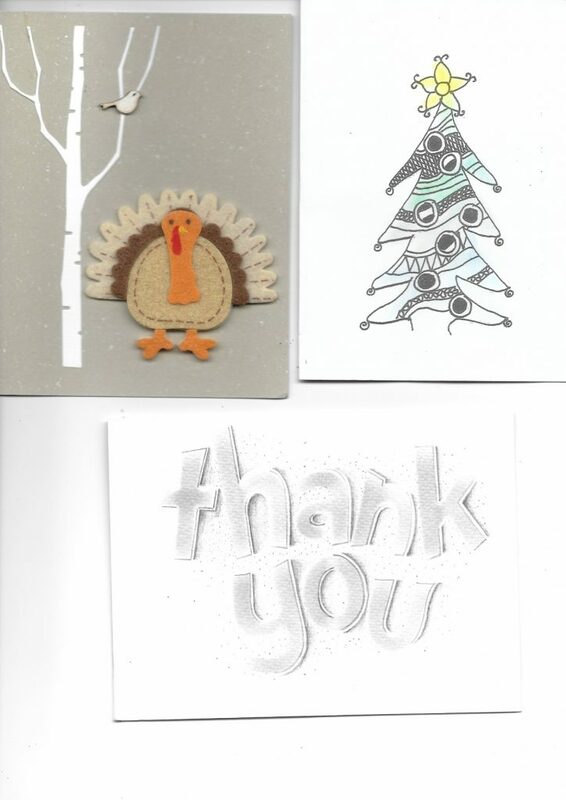 Greetings, all you paper pushers…. 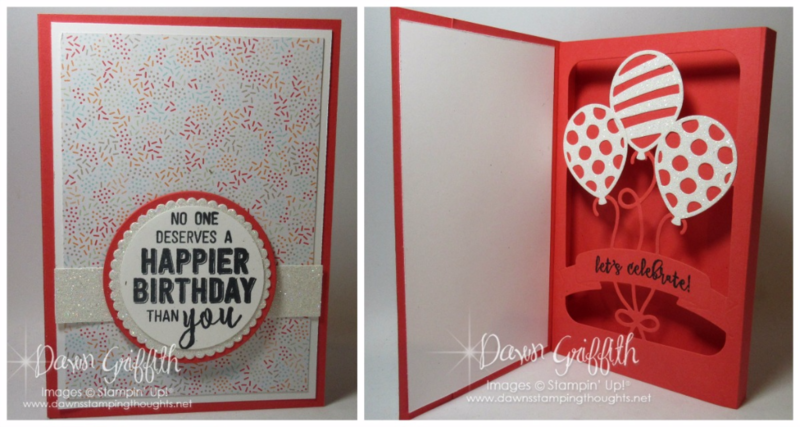 above is the link to Dawn’s video and below is the photo of her card… It is made with a new die from STAMPIN UP… and its not cheap but it is cute…. 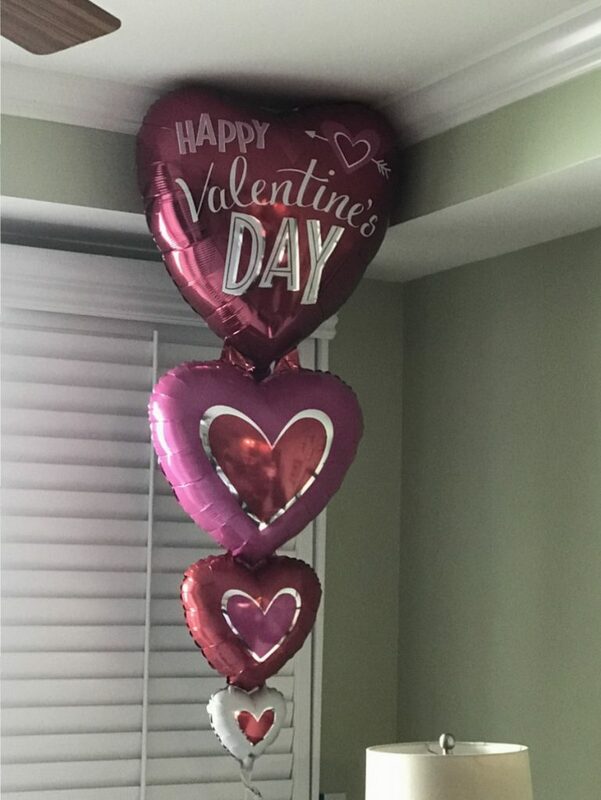 and believe it or not No I didn’t buy it mostly cause I have several ballon dies as well as a balloon punch so I talked myself out of it for now anyway…. 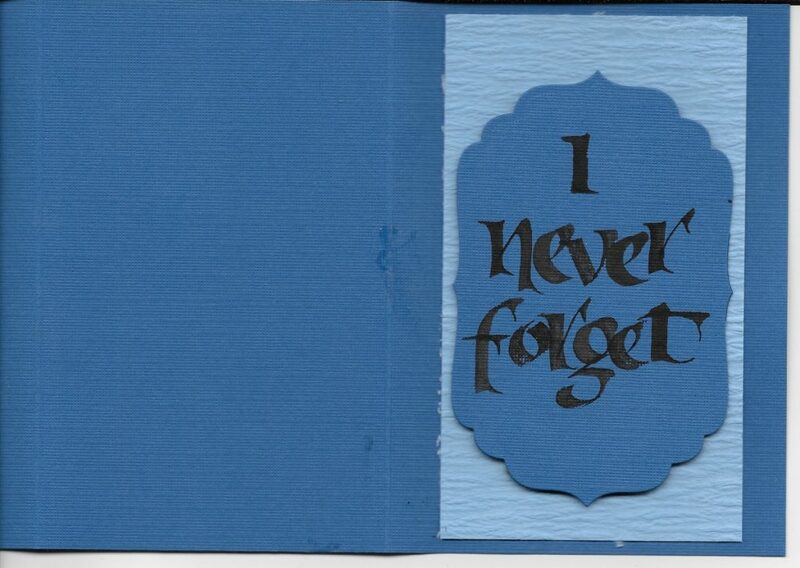 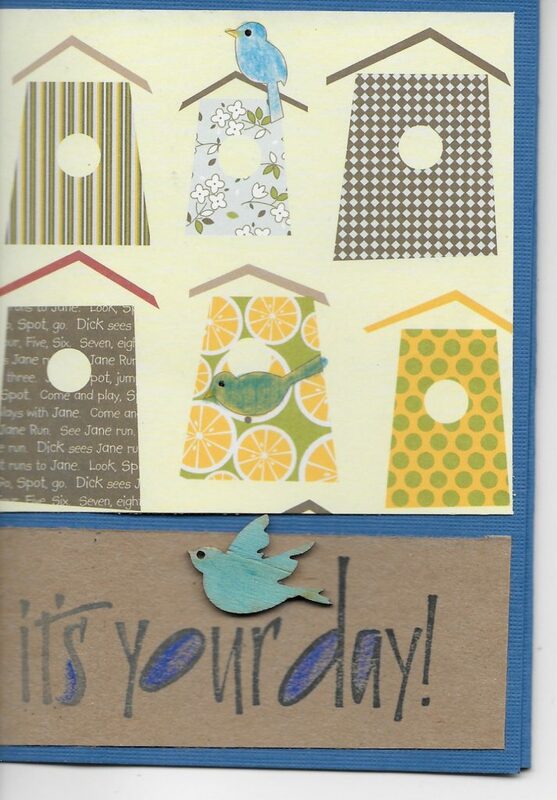 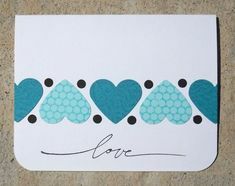 NOW while I think this is a lovely card and I do like the die…. 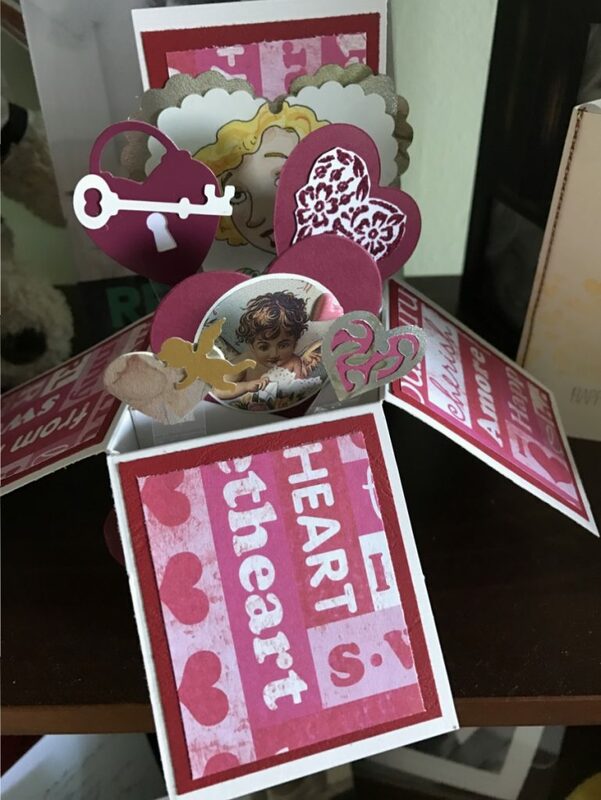 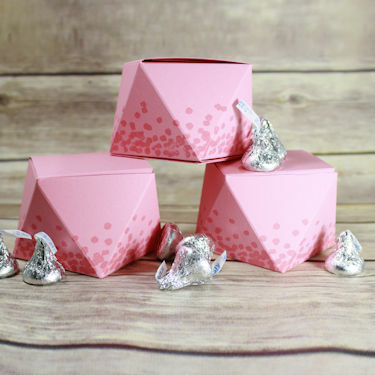 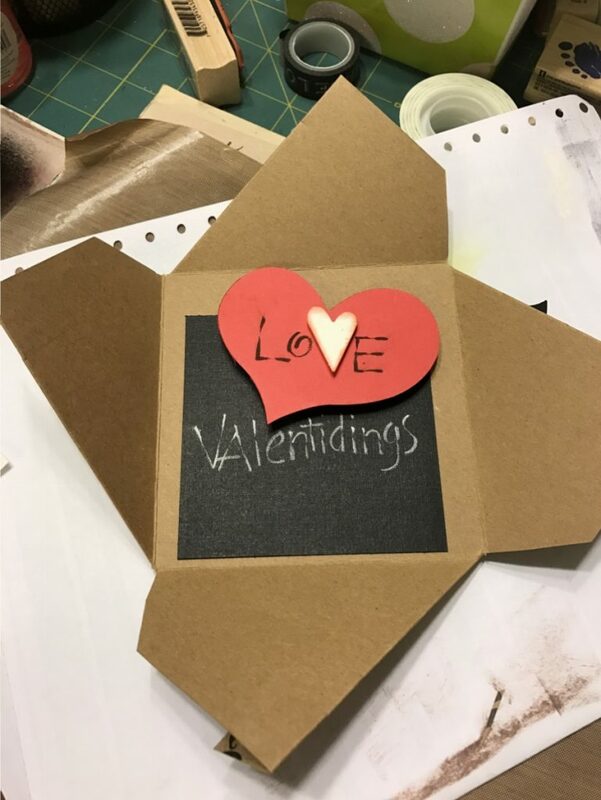 I have to say that I found the various pieces needed to make the card TEDIOUS…and you know what a lazy stamper/cardmaker I am….so please look at her video and and with our without the die she uses you can make this shadow box her way using a piece of 8 ½ x 11 piece of paper. 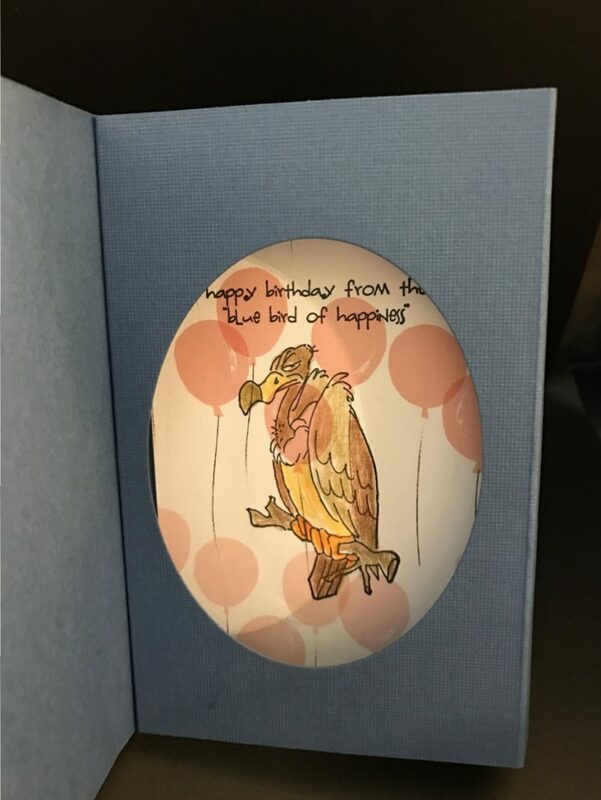 then just to help you I found this buzzard birthday stamp at Hobby LOBBY and it cracked me up…. 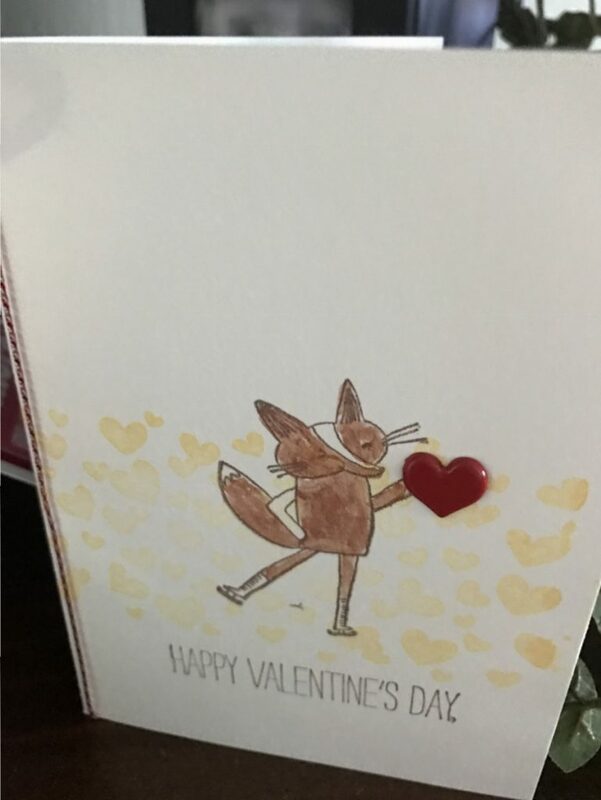 NOW EYE CANDY There hasn’t been any for a while…so below are may VALENTINE CARDS that I received …. 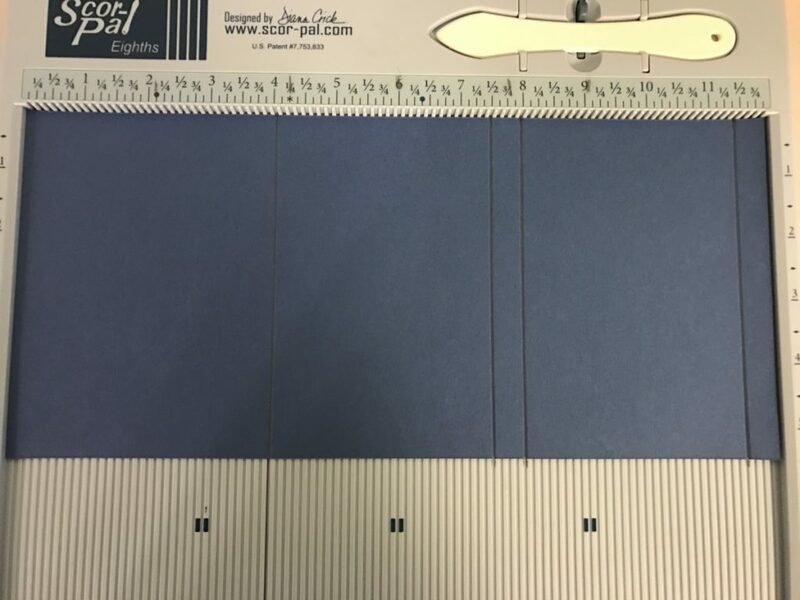 not many but fantastic quality …. 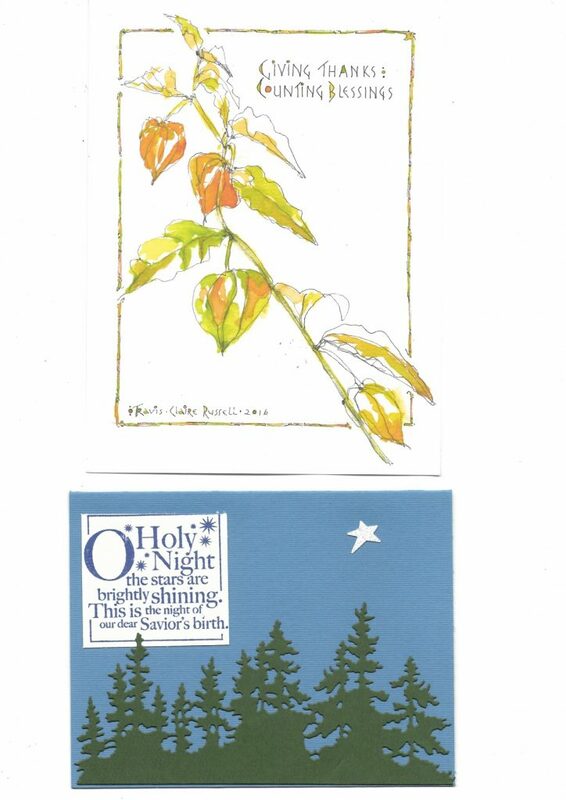 my friend Marn’s card which is the image of one of my favorite postage stamps from a few years ago…perfect. 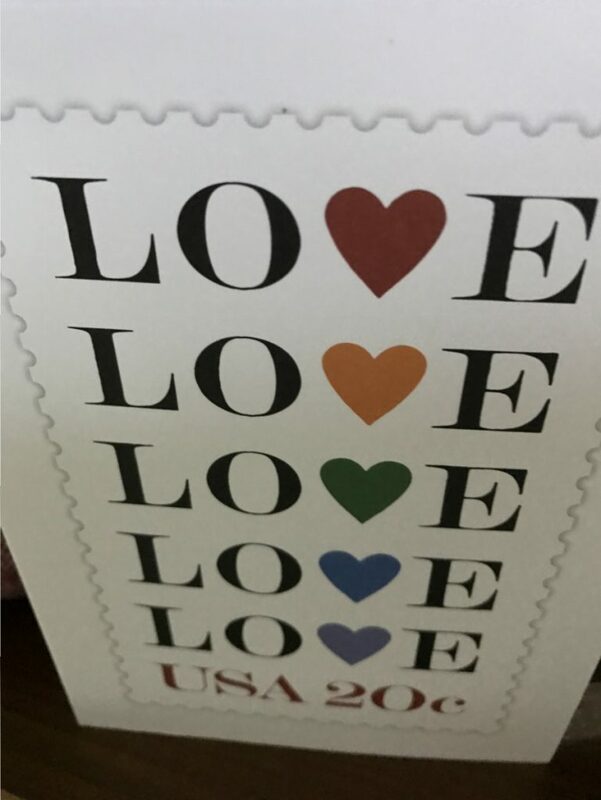 I have to say that first Cynthia’s card was the first one i received and it came on what for me was a bad day so I lifted my spirits immediately and its so involved that this photo doesn’t do it justice… its a box with many inserts…. 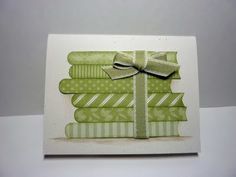 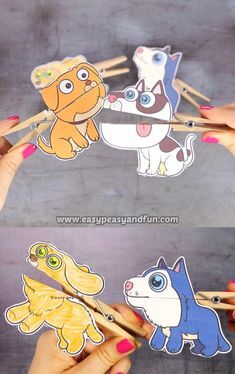 and Cynthia were co-workers at a local stamp store in another life and we always enjoyed sharing ideas . 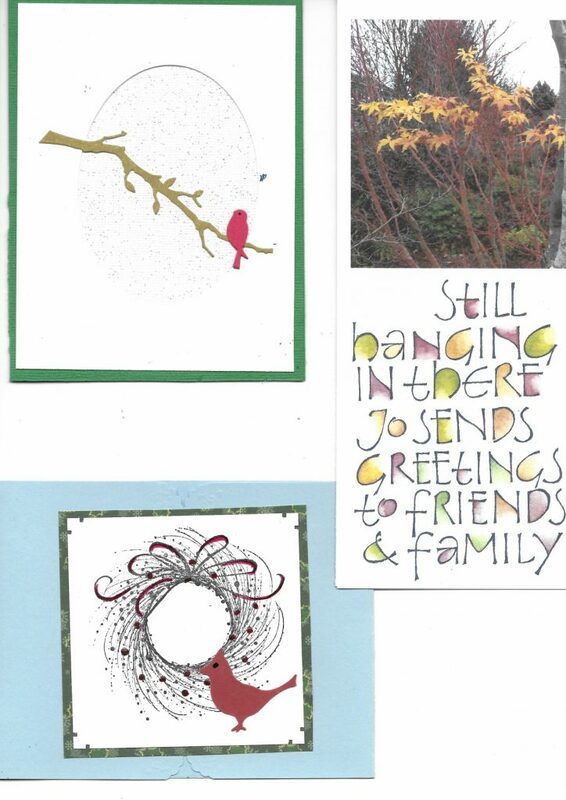 She is still great at sending me via SNAIL MAIL…long may it live. 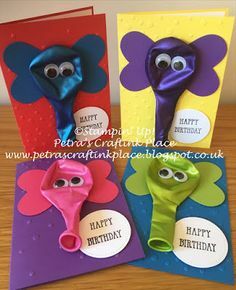 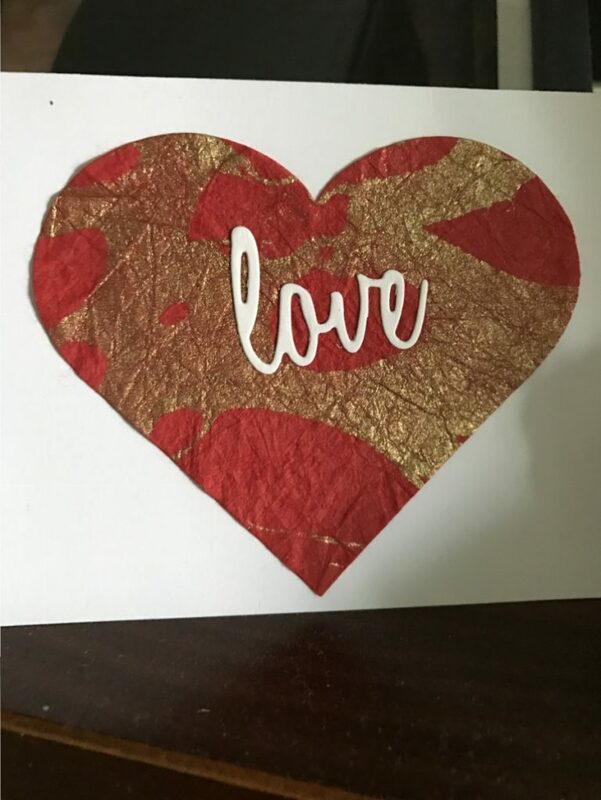 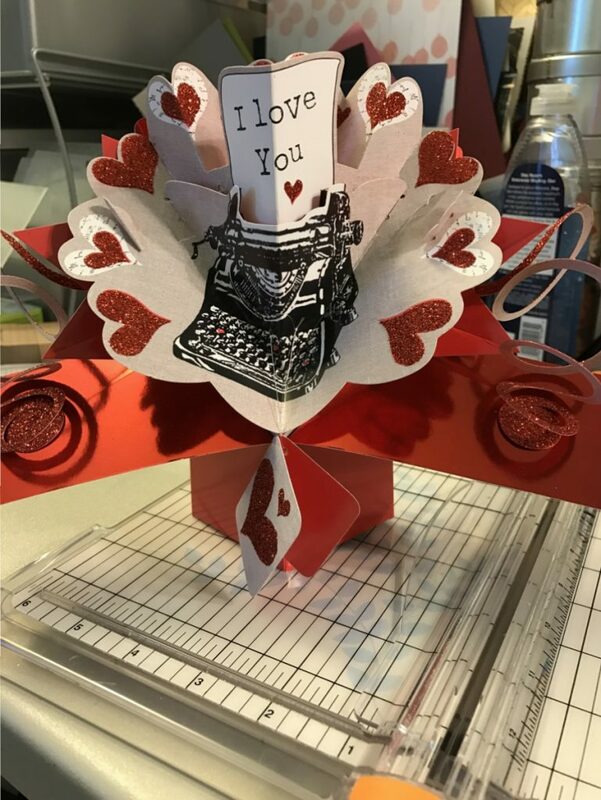 terrific ideas and its great to keep in touch this way..
Lastly this is a store bought card but it came from my hubby along with the balloon stack and what can you say about a man that knows what you love to do and finds a card to express that…..PRICELESS AND WONDERFUL…. 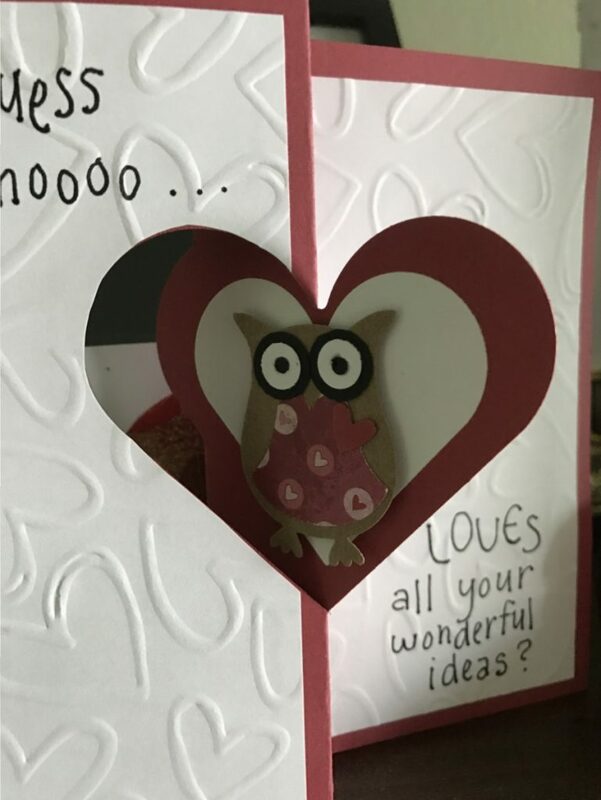 hubby’s hallmark card also a pop up box but opened slightly different to create more of a fan effect. 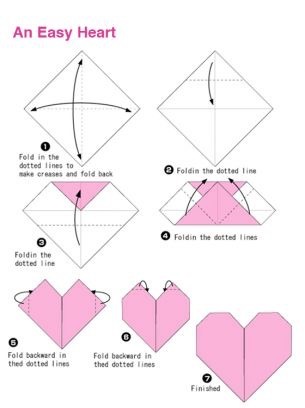 NOW MY ORIGAMI HEART…FIRST I want to tell you that while you can use any light weight (text weight or decorator paper) Origami paper works the best .. at minimum I would practice folding it with a piece of white text paper then when you know you have it switch to the paps that want to use and if you aren’t using the origami paper then You want to be sure and score the folds well so that it will lay rather flat on your card…generally Origami paper comes in 6 inch squares but you can use smaller if you want your heart to be smaller….the 6 inch size piece of paper will make about a 2-3 inch heart. 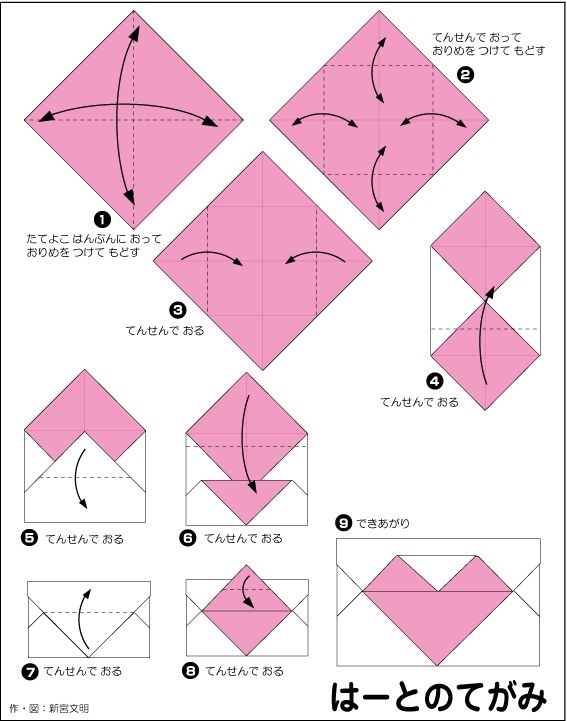 Here is one more that actually folds into an envelope this one the directions are in Japanese but the pictures will get you thru it….